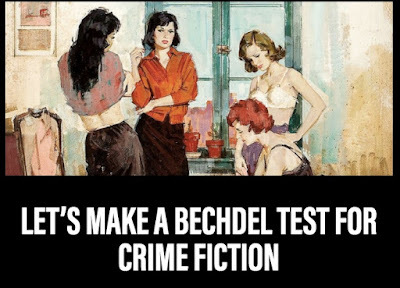 HALLIE EPHRON: There's something new in the crime fiction universe, a site from the folks who bring us Literary Hub: CrimeReads. 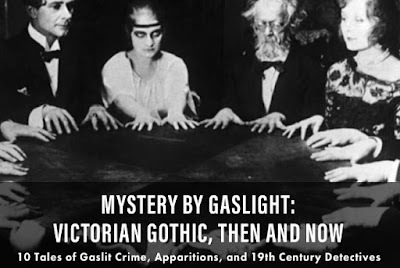 Here's just one of their articles with a reading list of "gaslit crime, apparitions, and 19th century detectives." On day one of Crime Reads, they ran Laura Lippman’s celebration of James M. Cain’s transgressive noir, an essay on spy fiction and the black American experience, a personal story about a life of activism and writing mysteries, and a conversation with the godfather of legal thrillers, Scott Turow. They promise a new monthly column from “The Crime Lady” Sarah Weinman, and fiction from Jo Nesbo, Lars Kepler, Donna Leon. I asked Molly Odnitz, co-editor of CrimeReads with Dwyer Murphy, to share their plans. MOLLY ODNITZ: We're a gathering place for conversations about the genre, with essays, reading lists, and think pieces. We partner with publishers for some of our content, we write some ourselves, and we also have freelancers contributing to the site, so it's a hodgepodge of thought and ideas from a host of sources, including fans, editors, authors, collectors, and translators. I wouldn't say that the site is so much about what's being published in crime fiction, although much of our content is tied to upcoming releases. It's more about what fans of mysteries, thrillers, and crime are thinking about - in the genre, in their political context, in their personal lives, or in their reading lives - and how that ties in to a larger conversation. 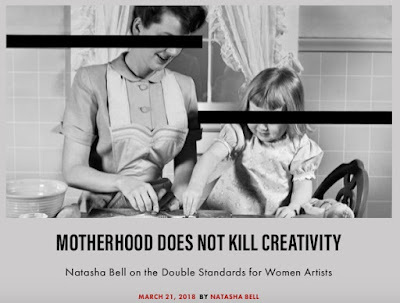 For example, we have a bunch of themed content to go along with International Women's Day, including a think piece on the limits ofthe Bechdel Test in the context of the Staunch Prize for thrillers. We have an op-ed about the rise of fascism from Volker Kutscher, an excerpt on Omar from the new oral history of The Wire, and a piece in honor of Mickey Spillane's 100th birthday. We're partnering not just with publishers, but also with mystery organizations, bookstores, blogs, etc. HALLIE: And Jungle Red Writers is delighted to be partnering with you as well, celebrating and embracing crime fiction in its many incarnations and media. Go to their web site and subscribe to their newsletter. Warning: Do not go unless you're prepared to spend a good long time browsing, because it's packed with terrific excerpts, articles, reading lists, podcasts, and more. I'll be sharing this post with the editors so please, weigh in with your ideas of what you'd be interested in reading about.